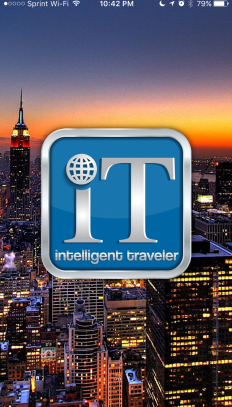 Intelligent Traveler is your one stop travel app. 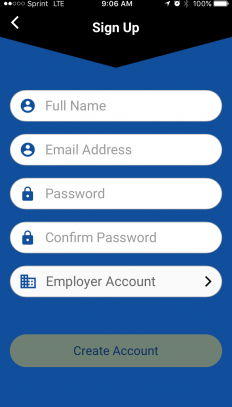 needs right on your mobile, automatically. Complimentary $200,000 flight insurance provided by Cook & Company. 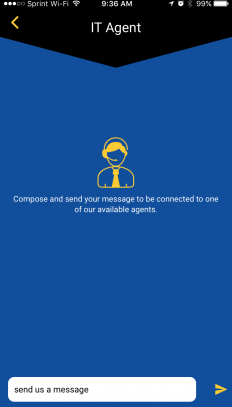 When you need assistance, use the app to instantly connect to a live agent, 24-hours a day, 7 days a week. 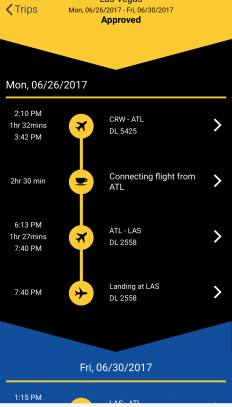 Your full itinerary, including air, hotel and car reservations, is automatically uploaded to Intelligent Traveler. 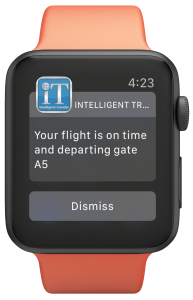 Intelligent Traveler will keep you informed of your flight status including delays and gate changes. 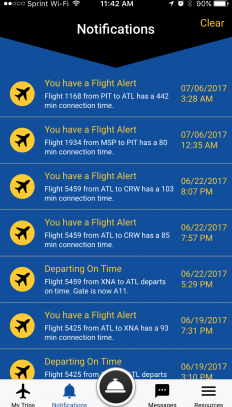 If your flight is delayed or cancelled, you will be immediately provided with alternate flight options to keep your trip on track. 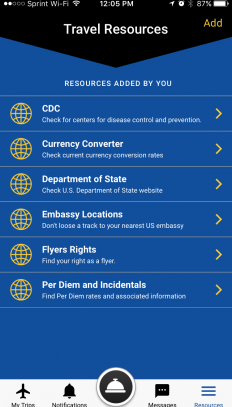 Find embassy locations, currency conversion rates, State Department alerts and CDC warnings all in one easy location. 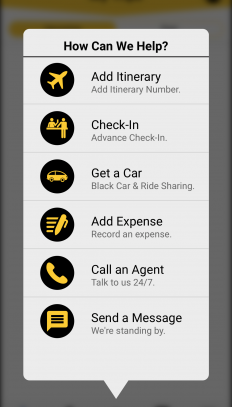 Your itinerary populates a simple-to-use expense report. 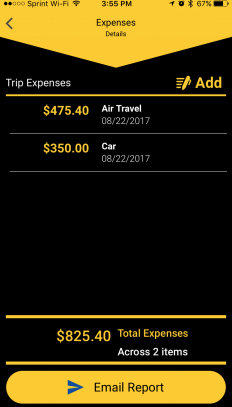 Use your phone’s camera to attach additional receipts on the go. 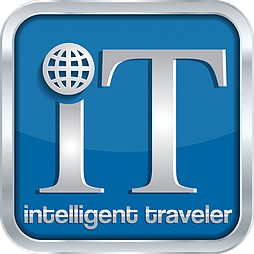 IntelligentTraveler is available for the iPhone and Android phones.